Visit four of the must-see lakes in the Italian Lake district as well as the city of Verona, on a 4-day tour from Milan! With a mix of free time and tours, explore the tranquil hideaway of Lake Orta, mountain-framed Lake Maggiore and glamorous Lake Como. Discover elegant lakeside towns around Lake Garda – Italy’s largest lake – and see Juliet’s House and more on a Verona tour. Boat rides on the lakes are included as well as 4-star hotel accommodation in the lively towns of Como, Verona and either Brescia or Bergamo. 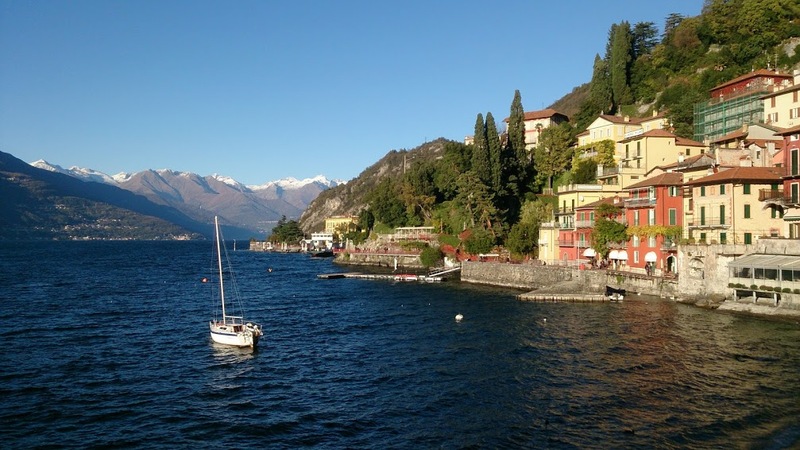 Popular with holidaying Italians and visitors wanting a slice of laid-back lakeside tranquility, the Italian Lakes of Lombardy are surrounded by picturesque scenery with forests, sleepy cobblestone towns and snow-capped mountain peaks. Spend three nights exploring the countryside and towns around lakes Orta, Maggiore, Como and Garda, with a guide. Enjoy free time in Orta San Guilio, Stresa, Bellagio and Sirmione and get to know the larger town of Como and city of Verona on walking tours. Boat rides around each of four lakes are included, as is your 4-star hotel accommodation in the towns of Como, Verona and either Brescia or Bergamo. Please note: Rates do not includes city taxes. City tax will be paid directly at the reception hotel desk at the arrival or at the check out according to the local city board procedure. City tax will change according to hotel category. Hotels are subject to availability at time of booking. In the rare event that the mentioned hotel is unavailable, you will be accommodated in another centrally located hotel of the same star rating.